One of our most versatile collaborations yet! 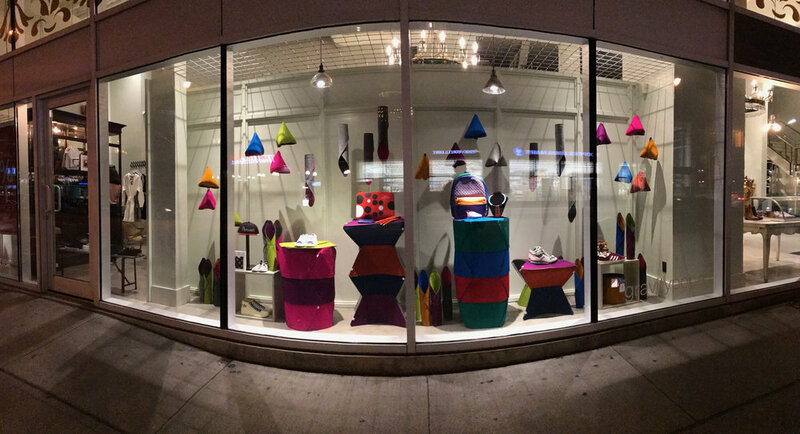 The week long Toronto Design Offsite Festival saw Feltro put to use in all it’s playful glory around the gravitypope’s Queen and Ossington retail location in Toronto. 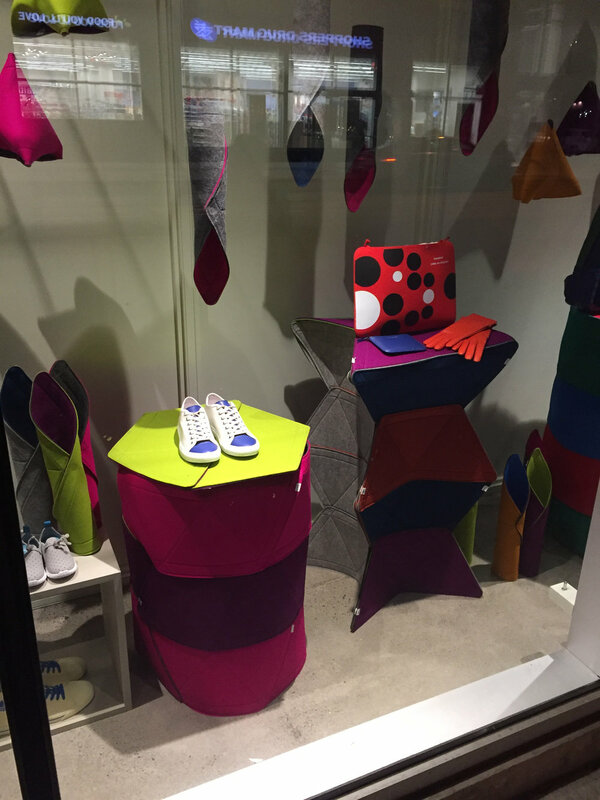 Our Feltro retail window was a hit, as was the interactive playroom on the bottom floor. Thanks to all who came by!